The impact of the UK decision to leave the European Union on the activities of ASCB is considered negligible at this time. ASCB view the referendum result as unexpected but exciting and anticipate the changes that may result being more socio and sovereign in nature than one affecting standards and accreditation. The possible reduction in bureaucratic measures within the UK (that is anticipated by many), may bring benefits to the ASCB regime but at this time the Board of ASCB are focusing on the maintenance of accreditation and the registration of certifications via IRQAO. Generally speaking the previous impact of our membership of the EU on quality assurance and standardisation is deemed to have been favourable regarding ASCB activity. ASCB is politically neutral and has not promoted either staying in or exiting from the EU. We are mindful of our role within the international standards community and wish to maintain and promote our ethos that standards, and the accreditation associated with them, should be free of political interference and the vested interests of trade cartels and those engaged in lobbying. We wish to see the implementation of standards and accreditation for the benefit of the public rather than upholding the trading positions of the certification industry. Caution and circumspection is advocated. 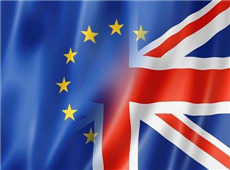 The UK referendum outcome is only the first step of what is likely to be a very drawn out process over many years and no immediate action is deemed necessary regarding accreditation. The UK, at this moment, still remains part of the European Union. Regarding standards and trade; it is the opinion of the Board of Directors of ASCB that the obligations of organisations to comply with standards’ requirements in order to trade will remain unchanged. This is seen as a good thing and beneficial to the public at large which is our mission to serve. It is fortunate that ASCB(E) has always been independent and international in its operations and as such it is probable that our position could be strengthened in the marketplace as we represent a consistency and continuity of operations that is not permitted other organisations because of their obligation to sway and shuffle their operations to accommodate the various shifts of political influence and policy. In summary; the result of the UK decision to exit the European Union is not deemed to significantly affect the trading position or the technical requirements of ASCB. Our stature in the market-place may be somewhat enhanced because of the stability we exhibit and our ability to withstand political fluctuations. All good things come to an end and the service provided by our previous web site was sterling in the last 15 years. During that time ASCB(E) has continued to grow and mature in some significant areas: Our scope of accreditation is much broader and are operations more global. Although still Europe based and located in the UK we are far more extensive worldwide. We have updated our logo to reflect these advances whilst still retaining our fundamental and recognisable identity. We prefer to be known as just ASCB from now on. Our domain name of ascb.co.uk remains the same but we have now added <.com> and <.pro> to our identity. Any other similar domain is not associated with the legal entity of Accreditation Service for Certifying Bodies (Europe) Limited which is who we are. We hope visitors like our new web site and welcome your feedback via our contact pages to our head office. So for the present ‘farewell to the old and hail to the new’. Based in Christchurch UK, the venue for concerts is the beautiful Christchurch Priory Church where over 900 years of history lends the perfect ambiance to the music of traditional and modern composers of the great choral works through the centuries. 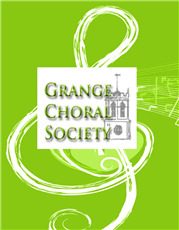 Mr Stephen Feltham of ASCB said of this sponsorship “It is a sad reflection of our times that there is an increasing demand for charitable giving and the relief of distress, but the work of the Grange Choral Society can provide a great spiritual uplift that has the power to sustain individuals for prolonged periods. Such experiences contribute to one’s quality of life and this is the vision and the goal of ASCB. It is a pleasure to engage with our corporate social responsibility policies in this manner." 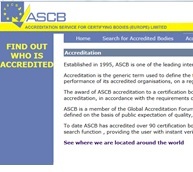 ASCB is now recognised as the largest worldwide independent accreditation regime with a presence in all major continents. Clicking on global will show the breadth and reach of ASCB operations. ASCB were pleased to have been requested to deliver a paper on the state of global accreditation to the Wessex Branch of the Chartered Quality Institute. 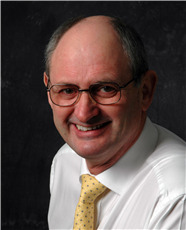 Mr Feltham, who is a charted quality professional and a fellow of the institute delivered a paper that asserted that the quality profession, by ignoring the natural law of variability in all things, has responded with inflexible standards which are applicable at a higher and higher level in the management hierarchy. Such an approach is demonstrably not effective because customer dissatisfaction remains and the same response is generated by the issue of a further standard but applicable higher up the management chain. It was predicated that permitting flexibility with interpreting certification standards, rather than adopting a “follow my neighbour” approach, will enable the quality profession to better serve the needs of the consumer. Mr Feltham went on to say that accreditation is just another tool in the business manager's toolkit. It is a valuable indicator of whether or not expectations can be met. It is not a universal guarantee that all is, or all will be, OK within an organisation. The Global Accreditation Forum of which ASCB is a founder member is seeing increased interest from accreditation bodies and those engaged in compliance assessment around the world. A new member of GAF is ETAB - European Training Accreditation Body SRL based in Bucharest. It has already accredited one training institute and several others are in process. GAF (http://www.global-accreditation.org) is generating significant interest because of its open approach to membership based solely upon an organisation’s commitment to ethics and sound technical practices. GAF does not operate a cartel or any restrictive trade practice and membership is open to any organisation meeting its ethical and technical requirements regardless of who else may be a member. ASCB have fully supported GAF in its mission to bring the benefits of accreditation to the general public and in order to overcome the antitrust practices sometimes witnessed within compliance assessment circles. 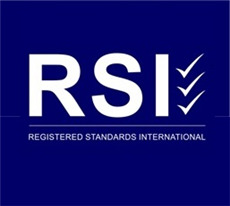 Registered Standards International based in Perth Western Australia is the latest successful certification body to join the ASCB regime. Mr. Philip Lancaster, Certification manager for RSI explained “We have previously had a successful offering to business regarding certification of management systems in the past but have come to realise that accreditation from a well-established and respected accreditation body brings significant advantages to our clients. We chose ASCB because they have spread worldwide, have a management presence in ANZ to support us and our clients and have become internationally recognised for their combination of integrity, technical soundness and user-friendliness. 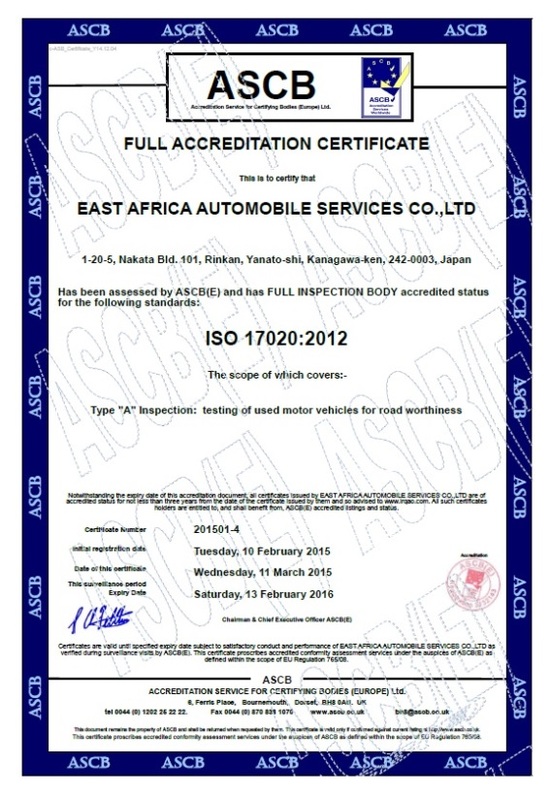 ASCB pleased to announce the expansion of its accredited network of Inspection Bodies by the recent accreditation of the East Africa Automobile Services Company. During a four day accreditation visit to Yokohama facility of EAA hosted by Mr. Prosper Japhet Director EAA and Mr. Toyohiko Hashino General Manager the inspection facilities in Yokohama Port facility and the company’s headquarters were audited against the requirements s of ISI 17020. Mr Stephen Feltham, CEO of ASCB welcomed this growth in Japan which also reflected ties with Tanzania and other East African countries.